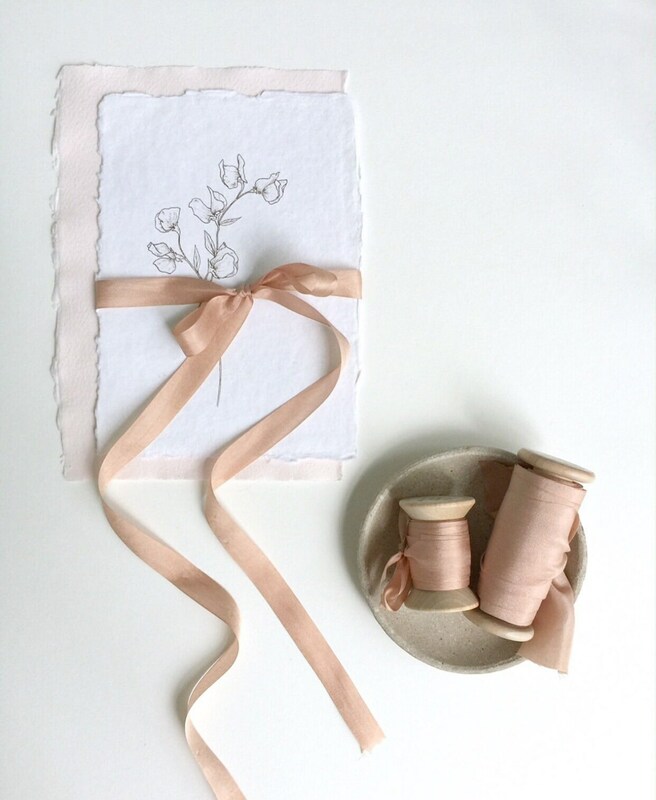 Dusty Rose hand dyed silk ribbon on handmade wooden spool. Eco friendly, plant dyed. 100% silk ribbon. Choose ribbon width and length, and quantity of spools from drop down menu. 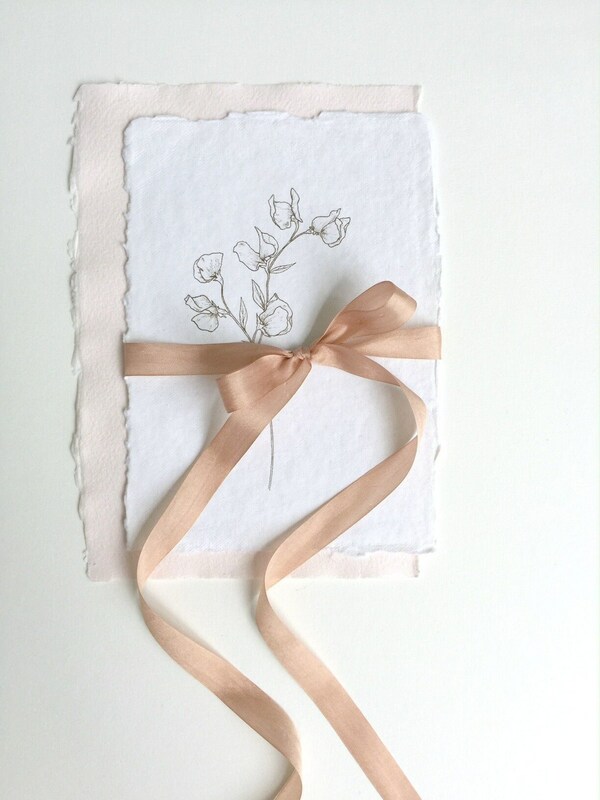 Great for adorning bouquet, invitations, gift wrapping, photography styling! 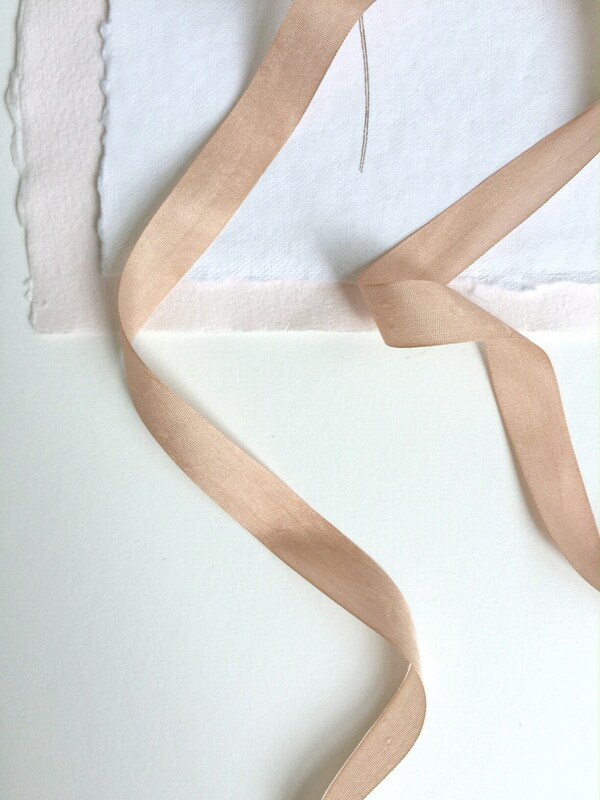 Habotai silk ribbon is woven and the edges are not raw. It drapes beautifully! I ship orders within 1 business day from Monday through Friday. On holidays, I will ship the following business day. Select Select your preferred shipping service (STANDARD, PRIORITY, or EXPRESS) on the Shipping drop down menu at checkout.